River Oaks is a private and peaceful condo community nestled on the banks of the Halifax River in Daytona Beach, Florida. 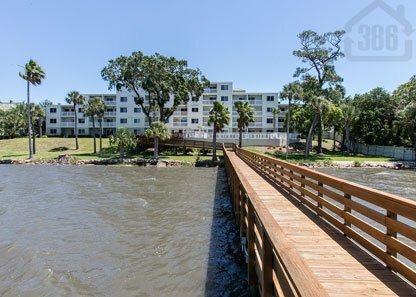 With just 35 total units, this riverfront building is perfect for retirees or for those looking for a second home near the beach. Owners here enjoy stunning river scenes and a convenient location near shopping, dining, the beach and much more. Call us at (386) 527-8577 for more details on River Oaks condos for sale.